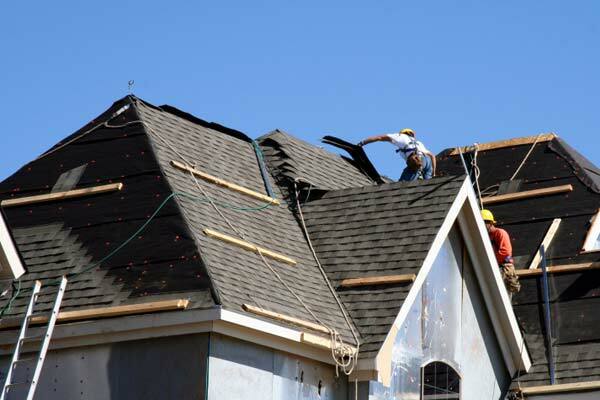 Western Roofing and Remodeling has been offering roof repairs Avon since 1963. Avon is located on Cleveland’s westside and consist of many residential neighborhoods and commercial parkways. We are proud to say we have helped many of the residents in this area for over 50 years. We offer roof repairs for minor and major roof damage and can get to you in a timely fashion. Avon has a population of a little over 22,000 with an estimated house or condo value of $240,301 as of 2012. The city of Avon has a total area of 20.87 square miles. Roof repairs can be necessary because of events that are beyond the control of a property owner. Sometimes roofing repairs are necessary because of events that could have been prevented. Unfortunately, most people don’t realize they need a roofing repair contractor until a roof leak takes place. While roof leaks themselves tend not too be costly, if the problem is not fixed significant structure damage can occur to the property. This additional damage is likely to far exceed the cost of the initial roofing repair. So when you are choosing a company for roof repairs Avon, think of us. Below are some of the common reasons that a roof may require a roofing repair contractor. When it comes to choosing a roofing contractor to do repairs at your home, it’s important that you select a fully insured contractor. When choosing a roofing contractor seek out companies that have an established reputation in your area and that are willing to offer referrals. It’s a good idea to verify that all their employees are covered under workers compensation. Having your roof repaired or replaced is an investment in your home, make sure that whoever is doing it is qualified. Western Roofing and Remodeling has been servicing the Cleveland area since 1963 and our reputation speaks for itself. When it comes to roof repairs Avon we are a leader.